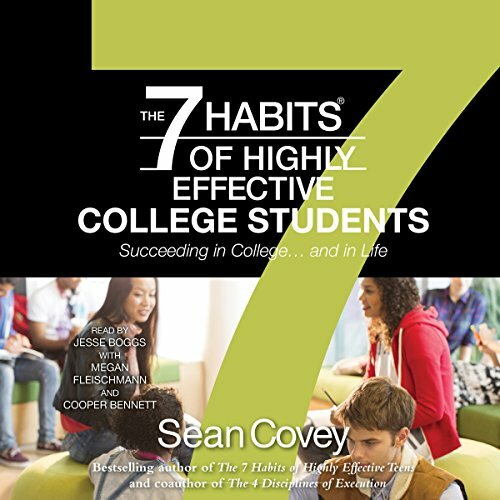 Showing results by narrator "Megan Fleischmann"
The 7 Habits of Highly Effective College Students is a high-impact student success course that benefits and sustains students in college and beyond. This program delivers a powerful blended learning experience designed to enhance student engagement, improve persistence, strengthen student learning, and increase retention and completion rates. In addition, the program provides students with the skills, tools, and mind-set they need to succeed in a global and ever-changing marketplace.